Ruggieri's signature meat dish, 'Il Trullo'. The name is an homage to the 'trulli', traditional Apulian dry stones hut with a conical roof. The chef from Martina Franca, Apulia, is hoping to become Italy’s culinary hero. 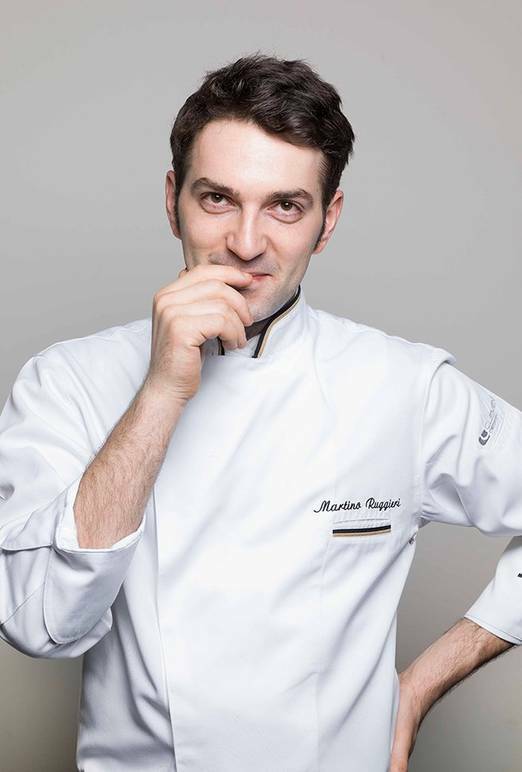 Ruggieri is closer than ever to the world-renowned Bocuse d’Or competition, a culinary contest that takes place in Lyon, France every two years. In preparation, Italy has created its own Accademia Bocuse d’Or Italia, so Ruggieri can dedicate all of his time and efforts to taking home the gold. Italy has never qualified for the competition before because it has consistently lost against other European countries in the preliminary rounds. In order for Italy to participate in the Lyon final, Ruggieri first has to prove himself at the European level in Turin in June before he can move on to the global contest in 2019. In past years, the Bocuse d’Or did not take much precedence in the Italian culinary world, but this year it is being taken very seriously. Ruggieri will be paid like a professional chef, so he can fully invest in the endeavor, and there will be both public and private sponsors. Working on his strategy, Ruggieri explains that "Italy deserves the Olympic podium. We've always made the mistake in attempting to replicate a French, high-sounding cuisine but we need to impose the Italian style, a blend of tradition, creativity and innovation." Last year in 2017, America took first place beating out Norway and Iceland who came in second and third places respectively. It was the US’s first win thanks to Chefs Mathew Peters and Harrison Turone. 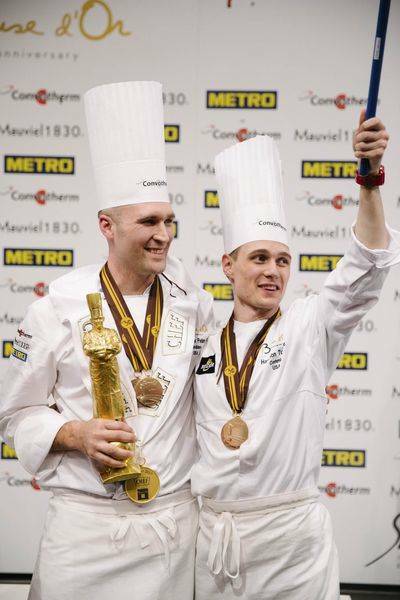 The Bocuse d’Or is not well known to many Americans, but the US is taking the competition very seriously to earn another win. Mimi Chen, a college student at the New York City College of Technology, or City Tech, will be assisting Head Chef Matthew Kirkley who worked for the 3-star Michelin restaurant COI in San Francisco for a shot to compete in Lyon. In order to move on to the official Bocuse d’Or final, Chen and Kirkley will compete against 12 other US teams in Mexico City. 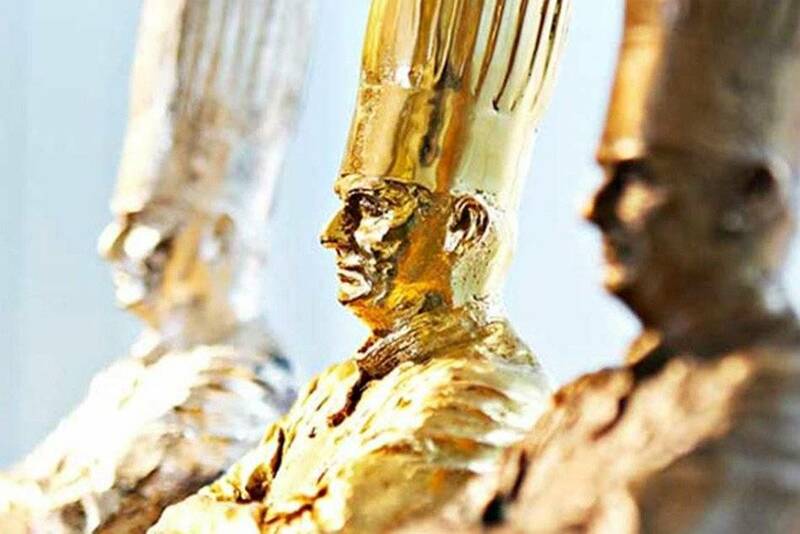 The top 5 will participate in the Bocuse d’Or. Named after French chef Paul Bocuse, the Bocuse d’Or is a world cooking contest, and more officially known as the most prestigious gastronomic culinary competition in the world. The format of the event consists of cooking both a meat dish and fish dish in front of a live audience for a jury of elite international chefs. Each team has 5 hours and 35 minutes to prepare their meals. 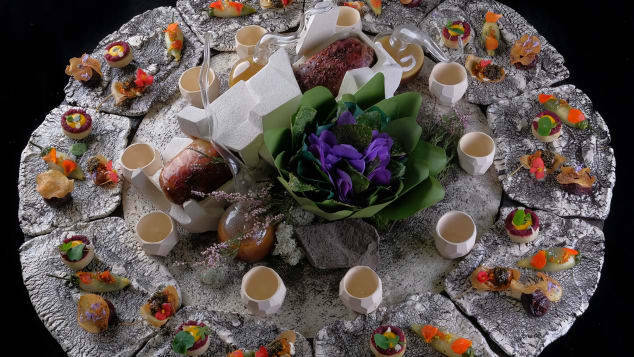 Not only does the food need to be impeccable, but the presentation is expected to be elaborate, innovative, and also elegant. As Italian chef Enrico Crippa puts it, “winning the competition is a matter of precision and rigor,” so any competitor has the chance to win in 2019.